Here you find fantastic WEDDING CASTLES for your WEDDING IN TUSCANY! 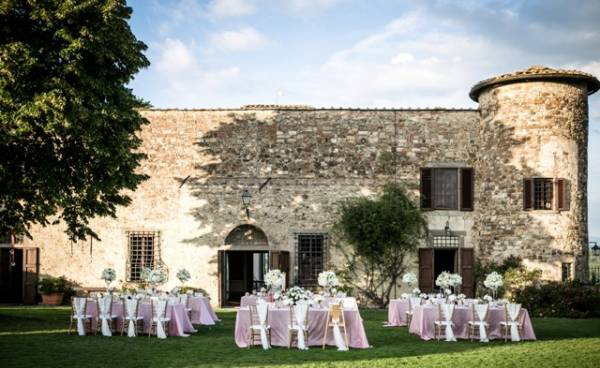 Select a beautiful FARMHOUSE for your Wedding in Tuscany! 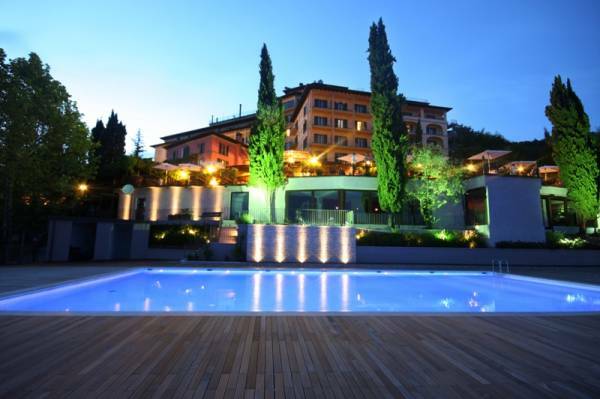 Find a fantastic VILLA IN TUSCANY for your WEDDING IN TUSCANY! Here you find the best tiny WEDDING VENUES for your INTIMATE WEDDING IN TUSCANY!